Collection of stickers to personalise bikes. 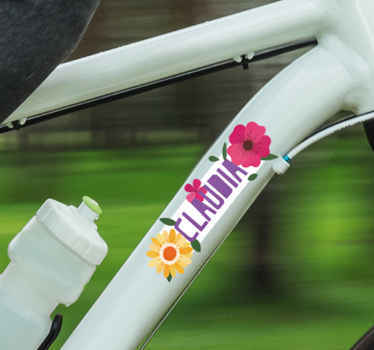 Vinyl stickers for bicycles. Customise and decorate your bike with original and unique designs. Easy to apply.